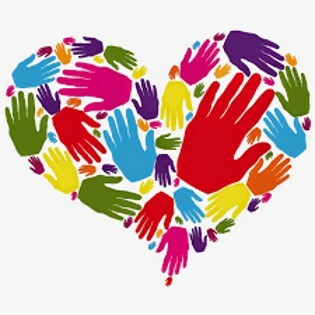 Be a hero everyday by volunteering. We make it easy. 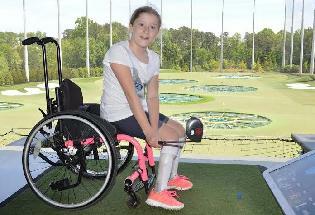 Call 404-943-1070. 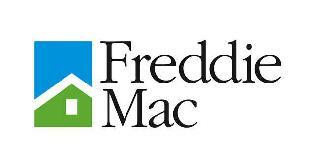 Are you looking for a rewarding career in our community? Check out current openings at ESNG - at the administrative or program level! Be a superhero by volunteering at our child development centers. Your community needs you. Will you answer the call? 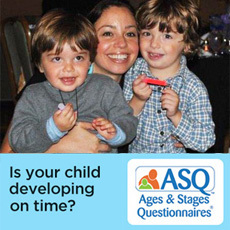 We strengthen children and families at the most critical times in a child's development. Our vision is: A world where children can achieve their dreams. To all of our donors, grantors, sponsors, board members and employees - THANK YOU! You help nurture the genius in all of our children! Are you looking for a rewarding career in our community? Check out current opportunities at ESNG. 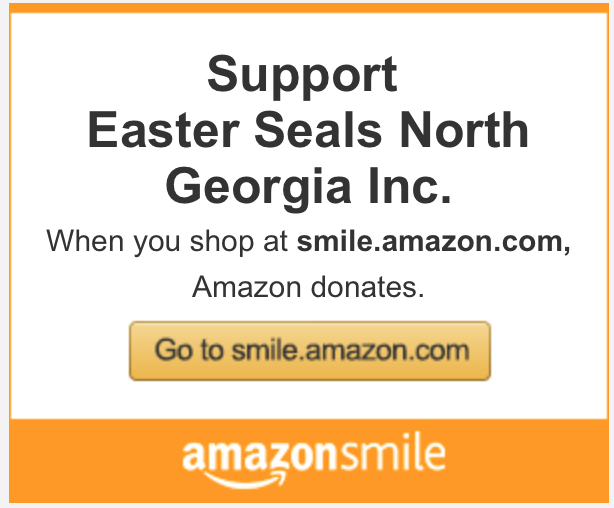 When you shop at AmazonSmile, Amazon donates 0.5% of the purchase price to Easter Seals North Georgia. 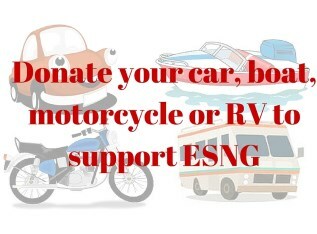 Donate your car, boat, motorcycle or RV - even if it doesn't run - to support ESNG's programs and services.